This amazing present gives the gift of code at the right age (7-13) so they can become Junior Game Creators. Playing games is fun, making games is genius. 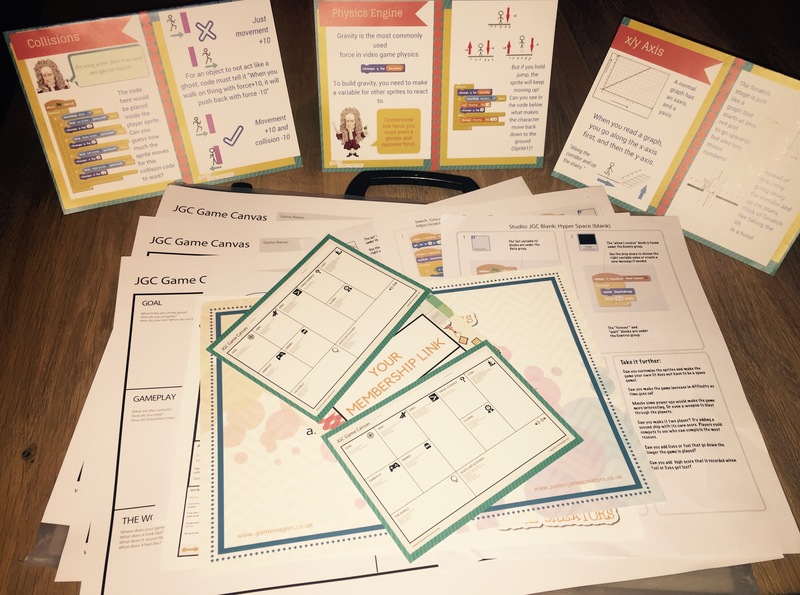 Sign up to our online code club and you get an amazing game creator activity pack sent to you in the post. All this and you get an lifetime subscription to Junior Game Creators Awesome Online Coding Club. 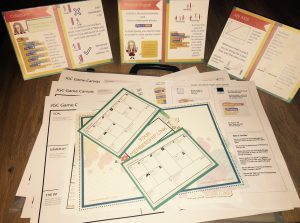 – A3 sized activity pack with 4 game recipes to follow that support online learning. – Introductory projects use Scratch. – Level Up advanced projects use Construct (Free Version). Playing games is fun, making games is genius. 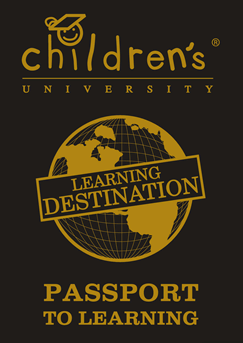 Learning together as a family creates unforgettable magic moments.